Google Play is filled with content, but the digital goods are available on a country by country basis. 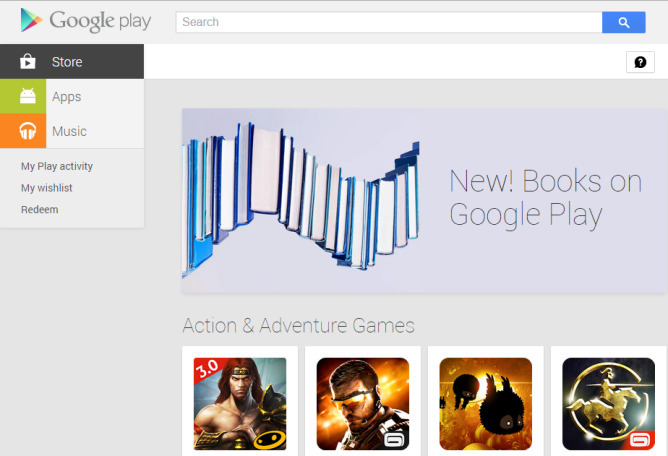 Today we've seen Google add four more to the list of nations with Play Books availability. They are Estonia, Latvia, Lithuania, and Ukraine. Play Books appears to still be in the process of rolling out, because as you can see in the screenshot for Ukraine below, the banner announcing availability has appeared, but the section hasn't yet shown up in the sidebar. Clicking on the banner tosses up a message saying that Play Books is not yet available. Regardless, it's only now a matter of time before more European readers are able to tap into Google's platform for consuming, uploading, and syncing books across multiple devices. Even if it takes a while, at least we know who is next on the list.